Make Lemonade: A Toronto workspace* for women. *An environment to create, dream & Get Sh*T Done.  Make Lemonade is a brand new, coworking space for women, in the heart of Toronto. Born from the idea that creating your destiny can’t be store bought, we’re on a mission to create a community of driven women who create, dream and get sh*t done. WORK IN A SPACE THAT DOESN'T BORE YOU.